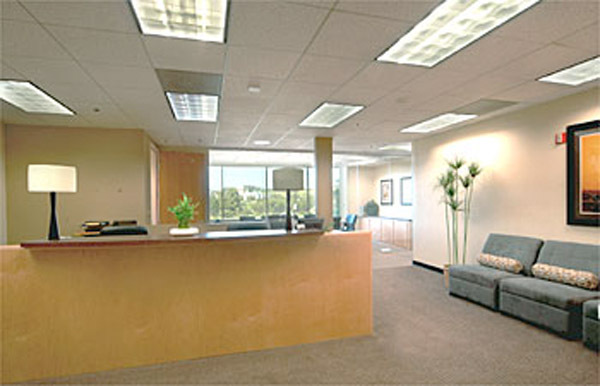 A recently remodeled business center in a Class "A" mid-rise building. Located in the heart of Culver City. 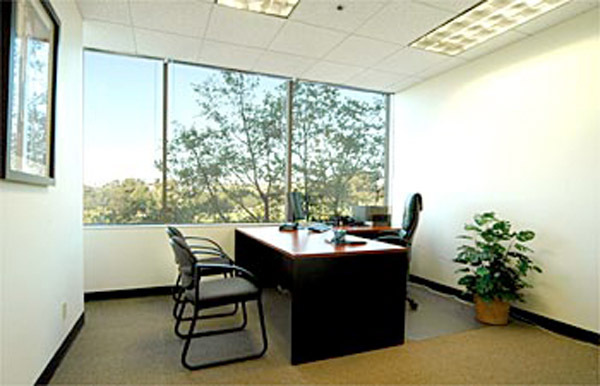 The Center is close proximity to several malls, restaurants, banks, theatres and Hermosa and Redondo Beaches. 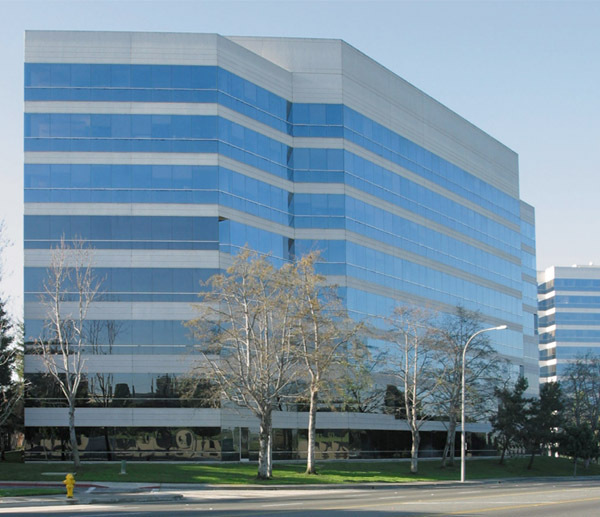 Located at the intersection of Corporate Point and Slauson Ave, our business center is near the 405, 10, and 105 Freeways, Los Angeles International Airport and Sony Studios.